Most people try to avoid attention when they're driving without valid registration. LAKELAND, Fla. — Cowbells can tell you where to find a cow or a Rays fan. 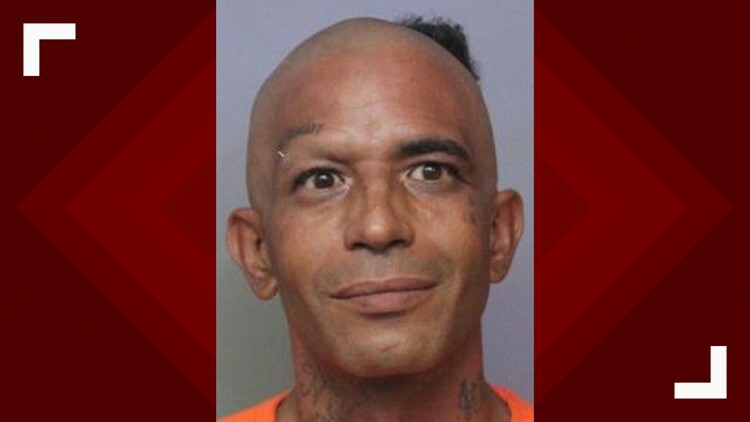 The story, which the sheriff's office posted on Facebook, began Sunday when 46-year-old Jose Alberto Rosado of Lakeland was driving on County Road 540A. He was dragging a cowbell from his trailer hitch.